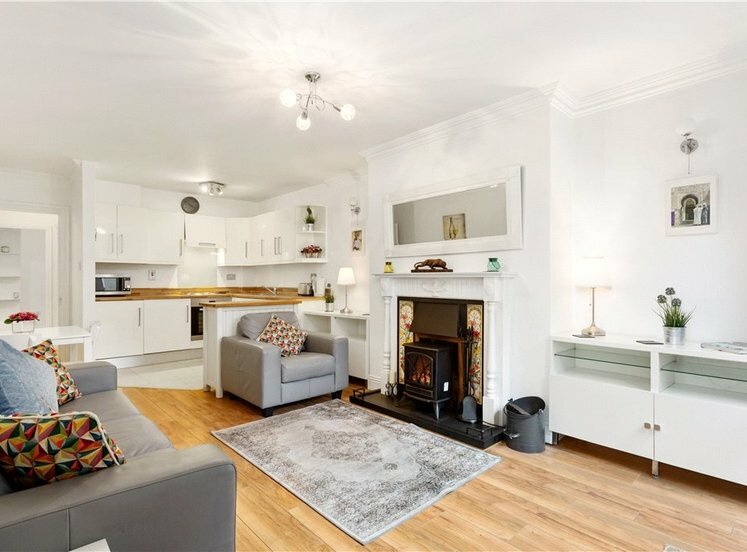 Superbly presented first floor apartment. Conveniently located in this sought after location close to a host of local amenities and transport links Wonderful modern kitchen. Fantastic one bed first floor apartment enjoying a southerly aspect set in this quiet, beautifully maintained development. 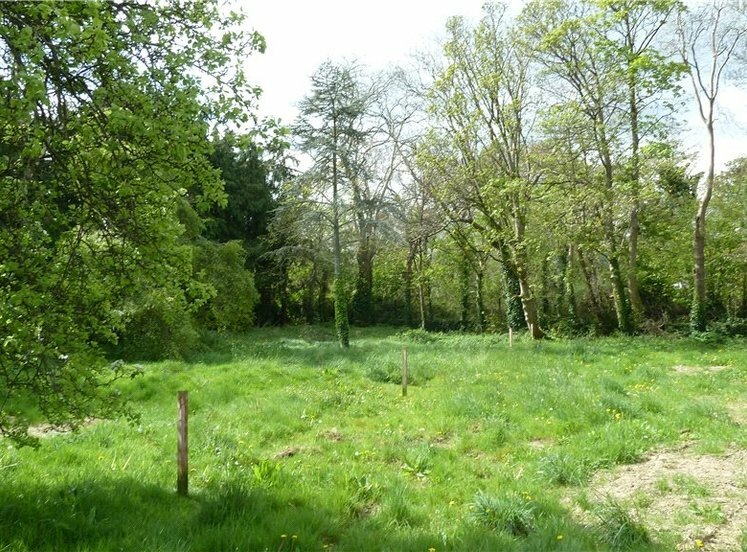 Located at the foothills of the Dublin Mountains offering a tranquil location close to national park walks including The Wicklow Way yet with easy access to the city. 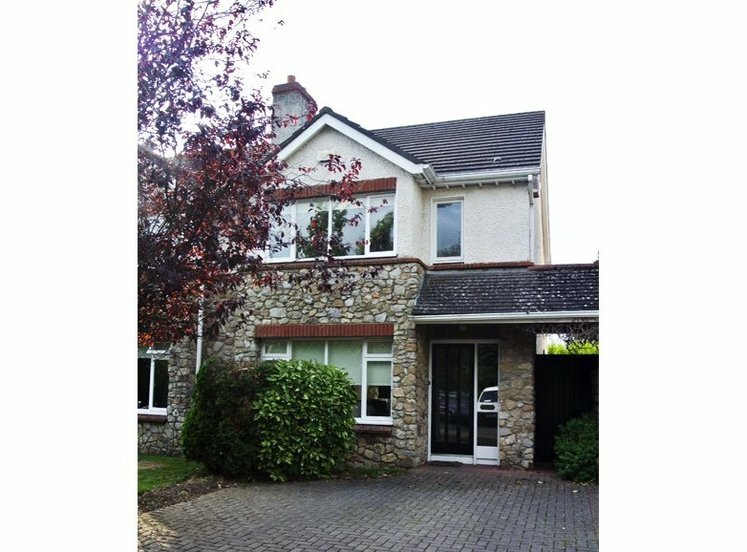 This property has generous accommodation including: reception hall, a bright spacious living/dining room with door opening onto a well maintained balcony, kitchen, double bedroom, bathroom and ample storage. Bracken Hill is situated right beside Blackglen Village with restaurants, shops, a pharmacy, a crèche and a medical centre. 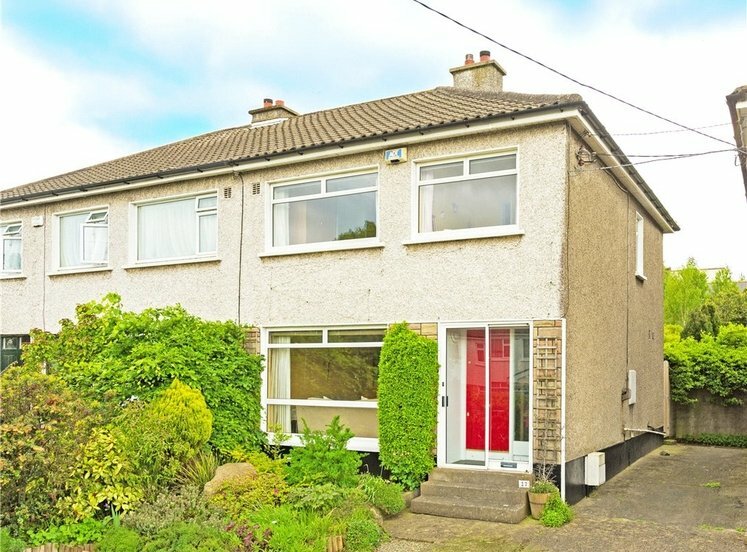 It is a short distance from a host of local amenities including; Sandyford Industrial Estate and village, Dundrum Town Centre, Marlay Park and St. Enda's park, as well as the many excellent schools in Ballinteer, Rathfarnham, Churchtown and Sandyford. 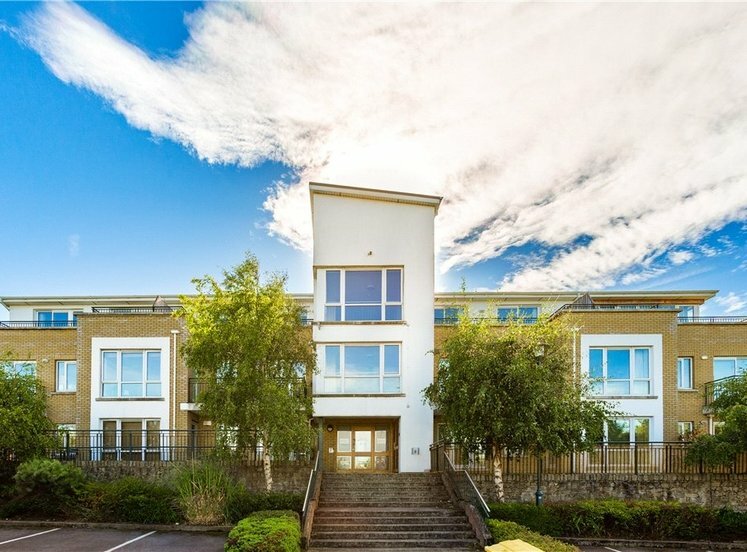 There is a wide variety of recreational amenities within the immediate area including: GAA, Golf, Tennis, Rugby, Leopardstown Race course and Fitness Clubs. 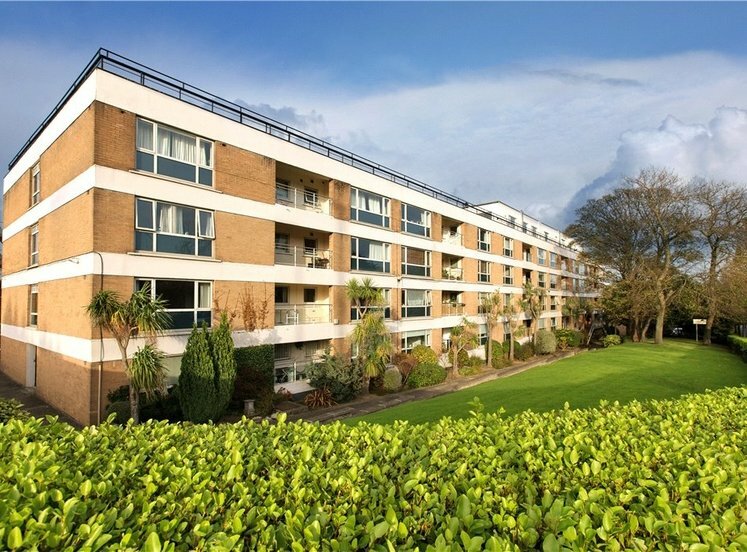 This sought after development also enjoys beautiful, landscaped green areas with superb views of Dublin city and bay. Both Kilmacud and Stillorgan LUAS stations are within easy reach, as well as several bus services (including 114 connecting with the DART at Blackrock via Sandyford LUAS) and the 44 from Enniskerry to DCU, and the M50. with access to hotpress / storage cupboard. fitted kitchen with range of cupboards and storage units, tiled floor, tiled splashback, Zanussi gas hob and Whirlpool electric oven, plumbed for dishwasher and washer/dryer. with laminate wooden flooring, access to balcony. with w.c., w.h.b., bath with telephone attachment shower and tiled floor. 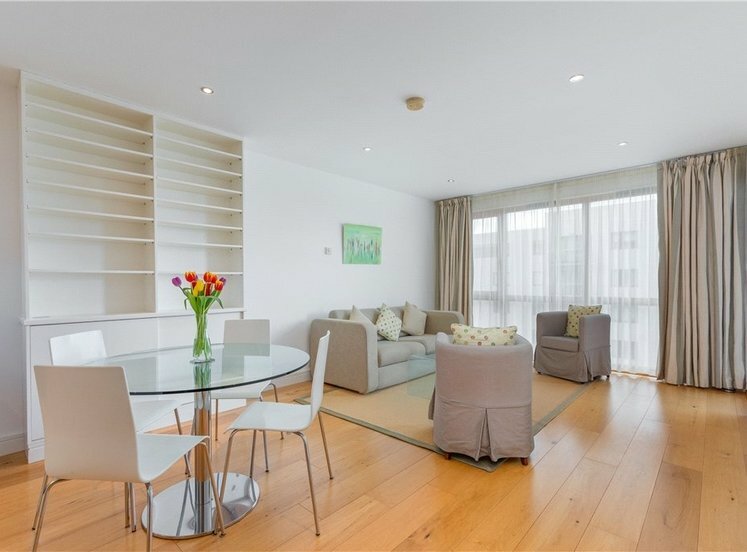 The property is surrounded by communal gardens and with visitor and designated car spaces for residents. Balcony measures approx. 2.85m x 1.15m (9'4" x 3'9") with sunny south facing aspect.